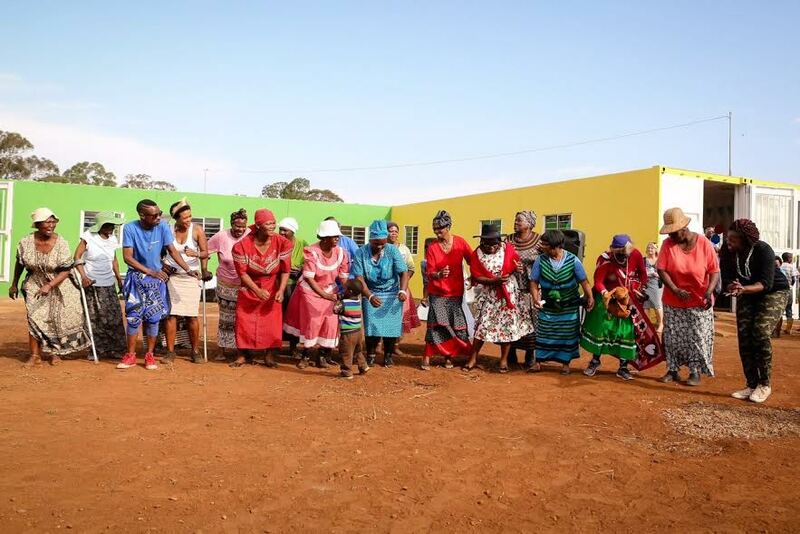 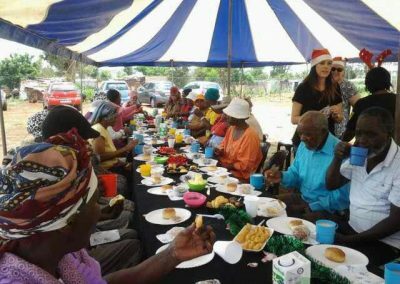 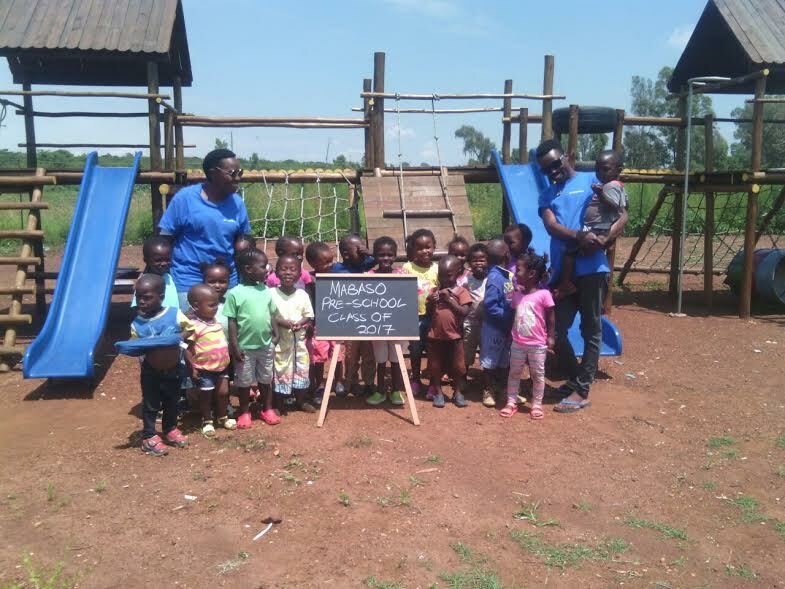 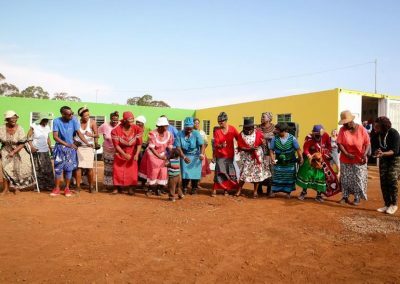 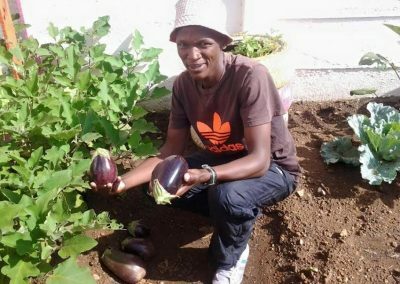 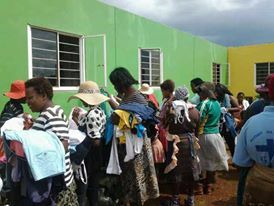 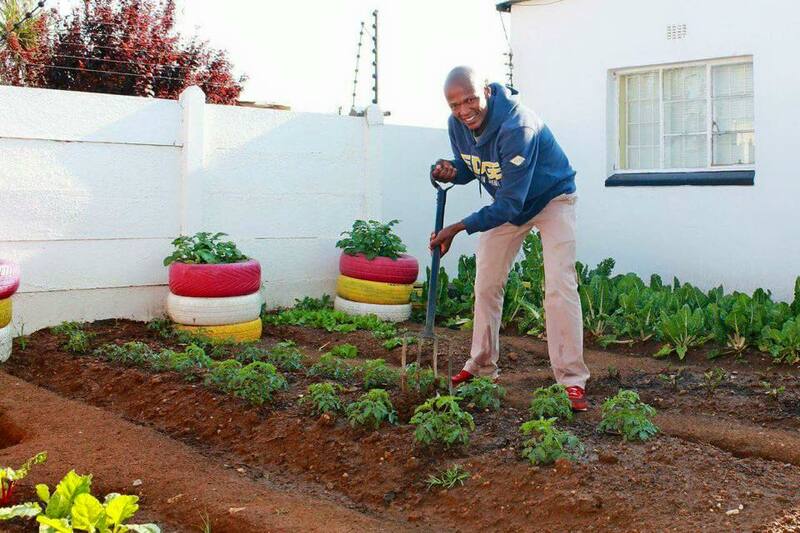 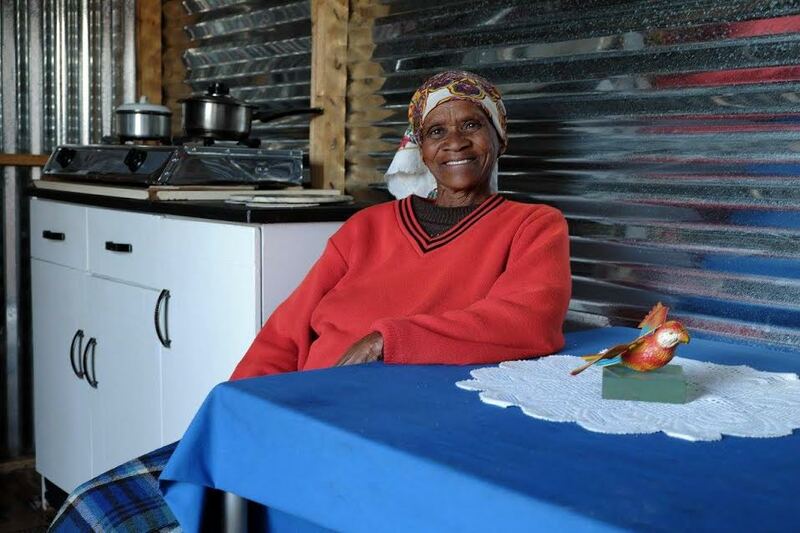 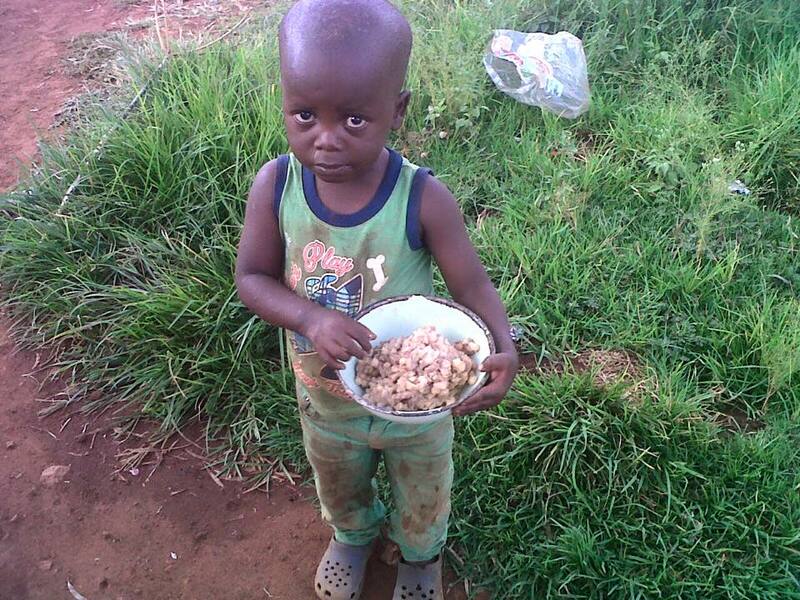 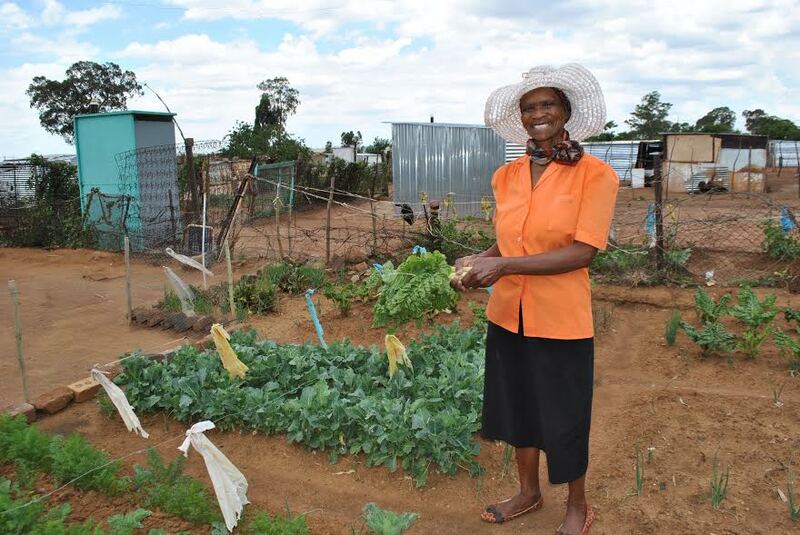 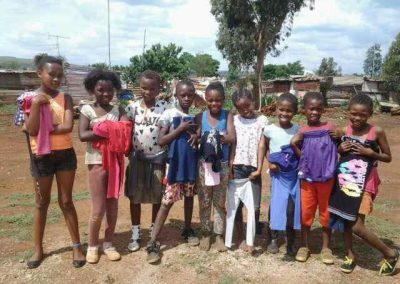 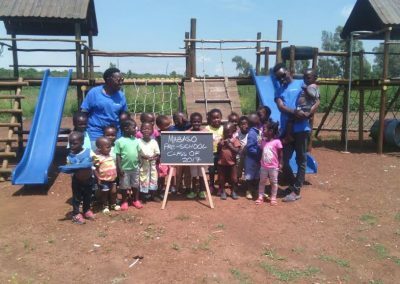 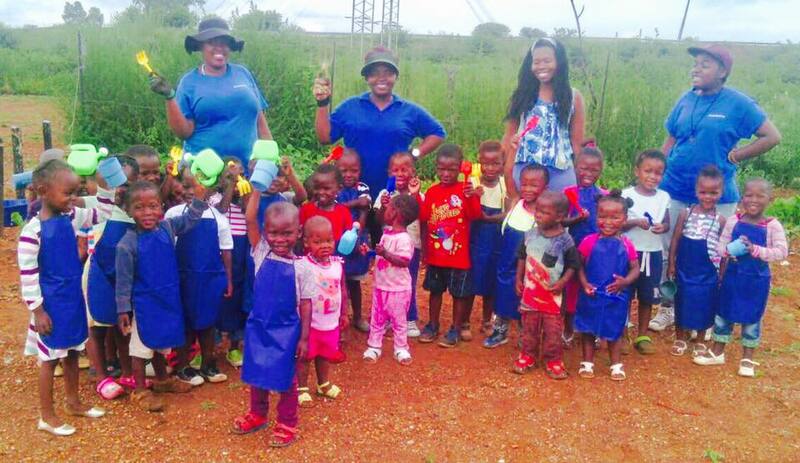 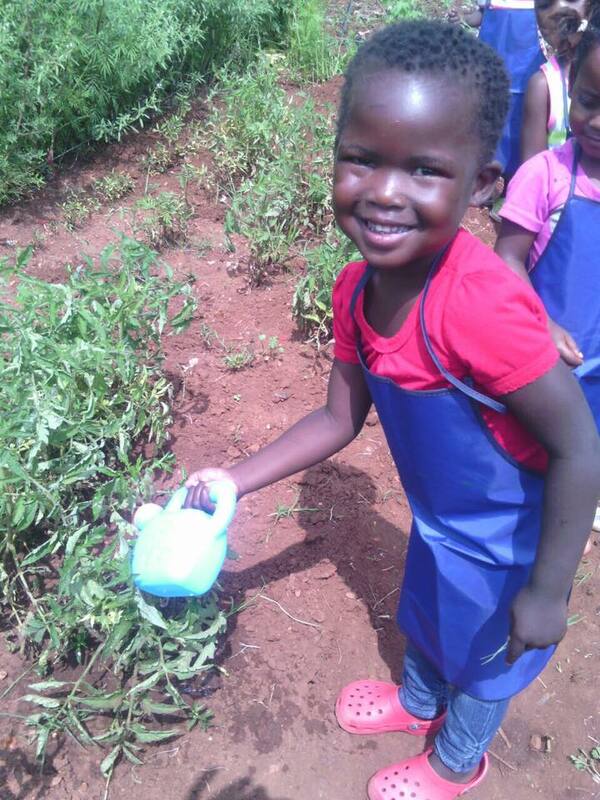 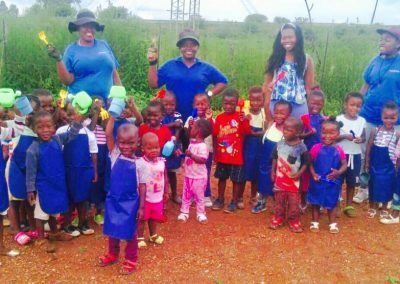 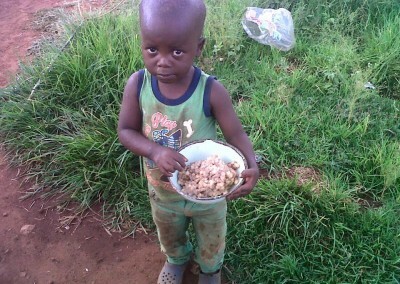 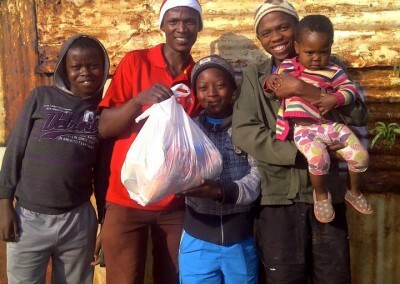 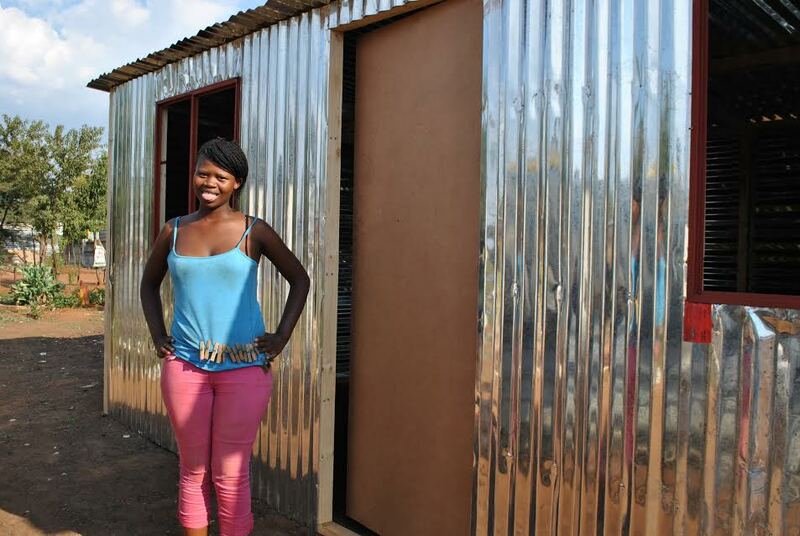 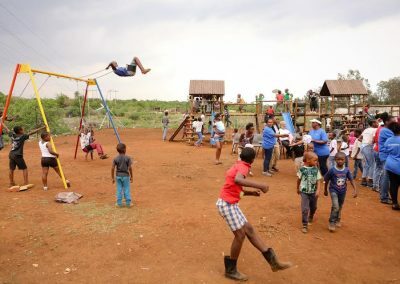 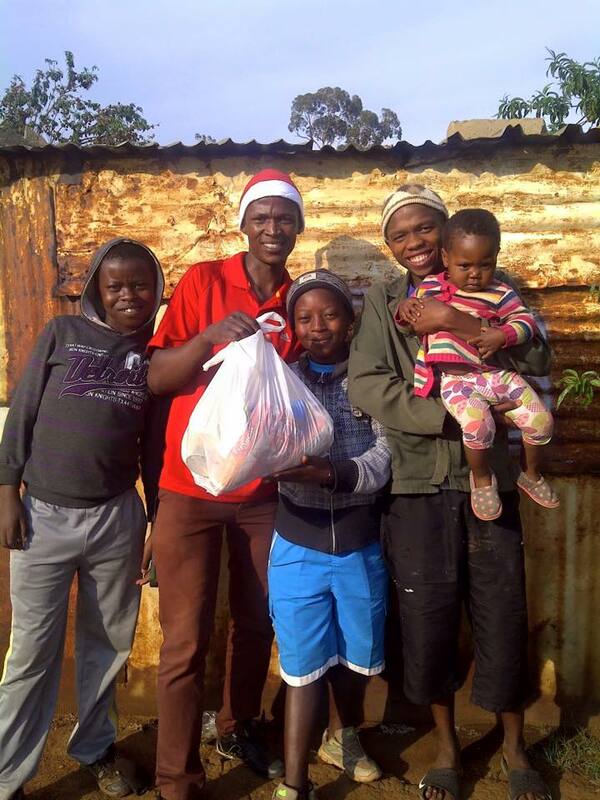 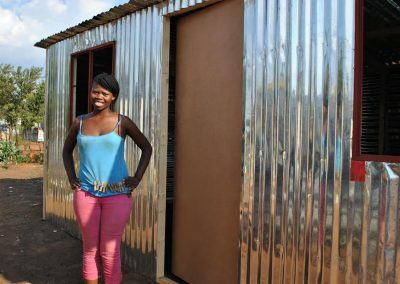 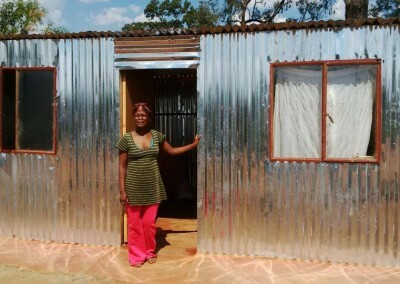 The Winnie Mabaso Foundation is proud to be able to support Meriting Village, a squatter camp south of Johannesburg. 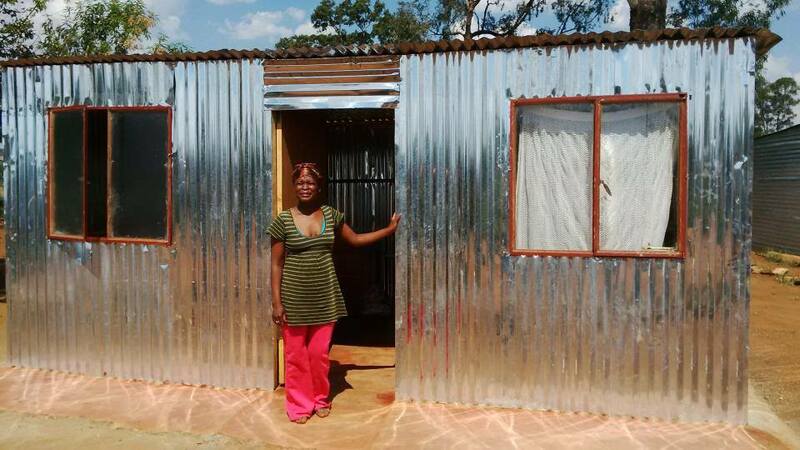 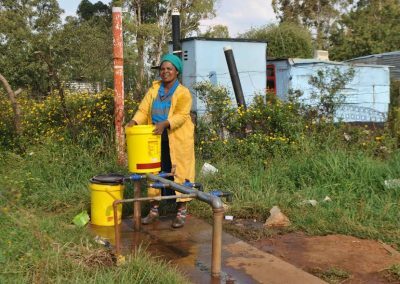 Meriting is home to a desperately poor community who live in shack accommodation. 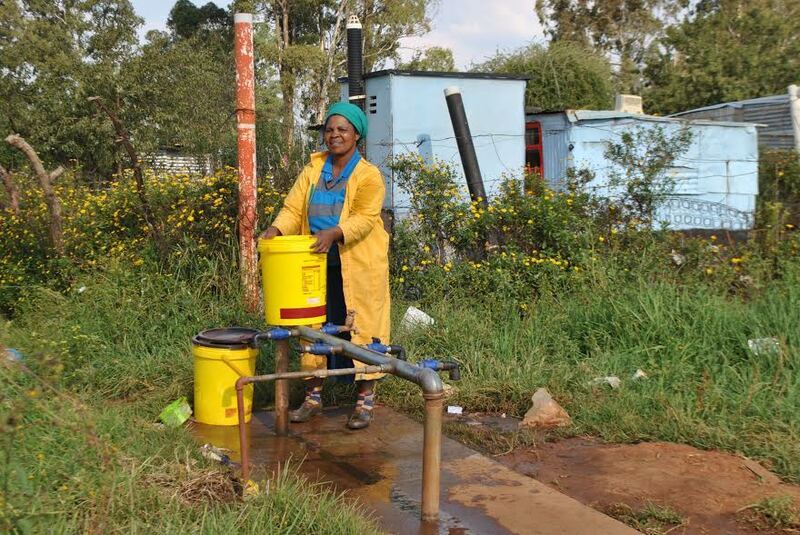 There is no power, limited sanitation and water is supplied from standpipes. 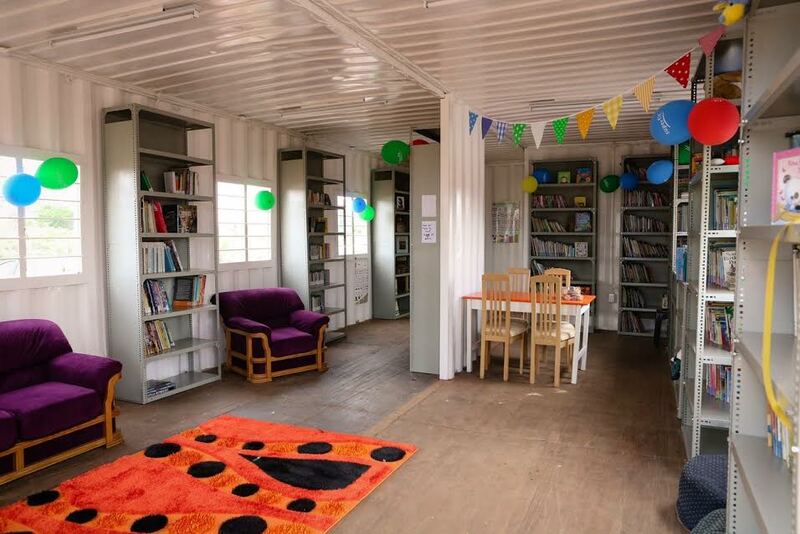 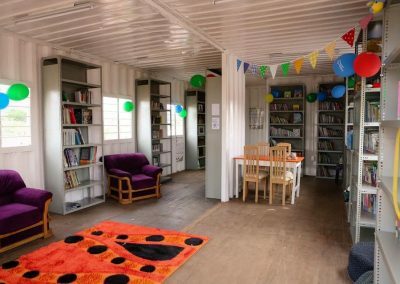 2) Library: A library for the whole community. 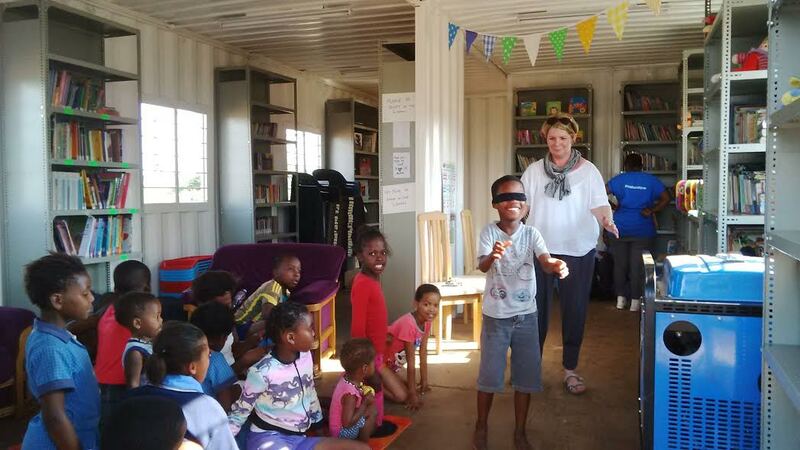 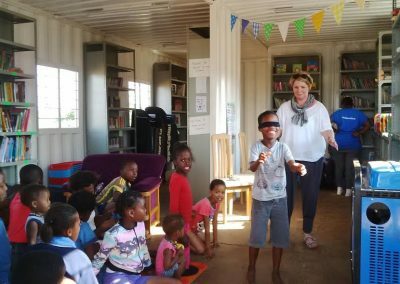 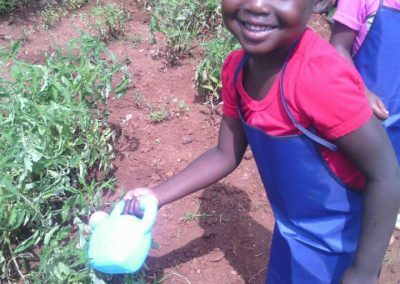 We run reading workshops and the community are falling in love with literature. 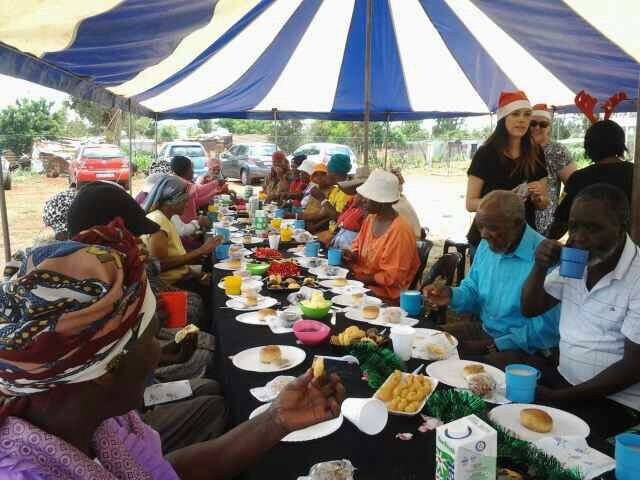 3) Granny Club: A chance for our grannies to get together over a cuppa to chat, learn new skills and to be pampered. 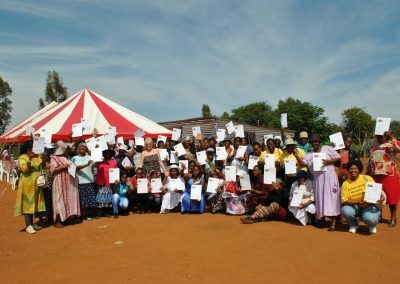 9) Ad hoc workshops: We have provided sexual health and well being workshops for the ladies, along with a course on how to keep your heart healthy. 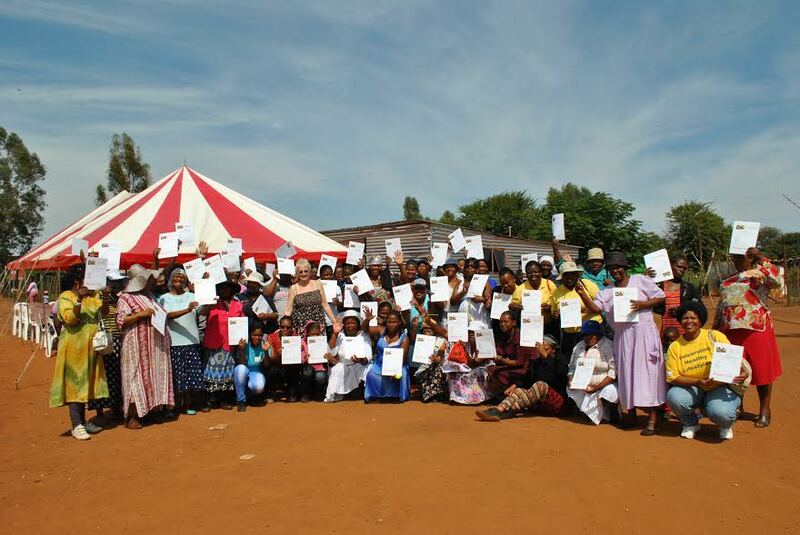 Plans are in place for a basic first aid course in 2017. 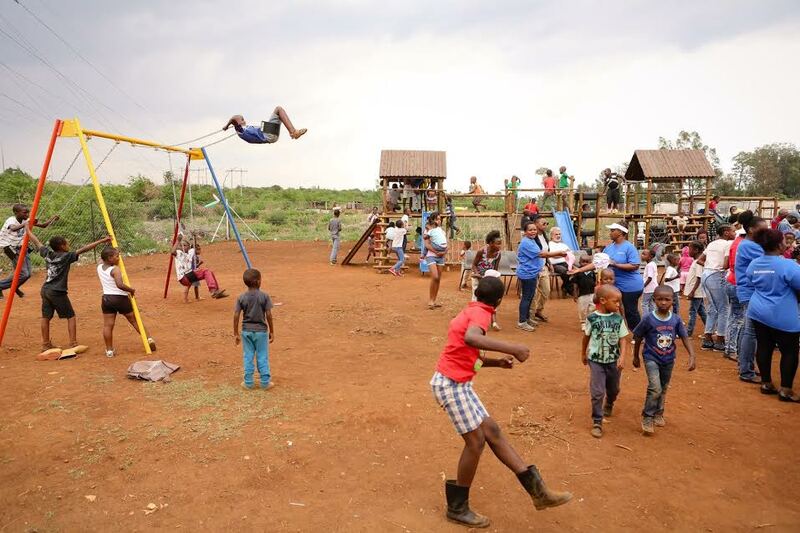 10) Children’s play area – keeping children off the landfill sites and enabling them to play in a safe environment.